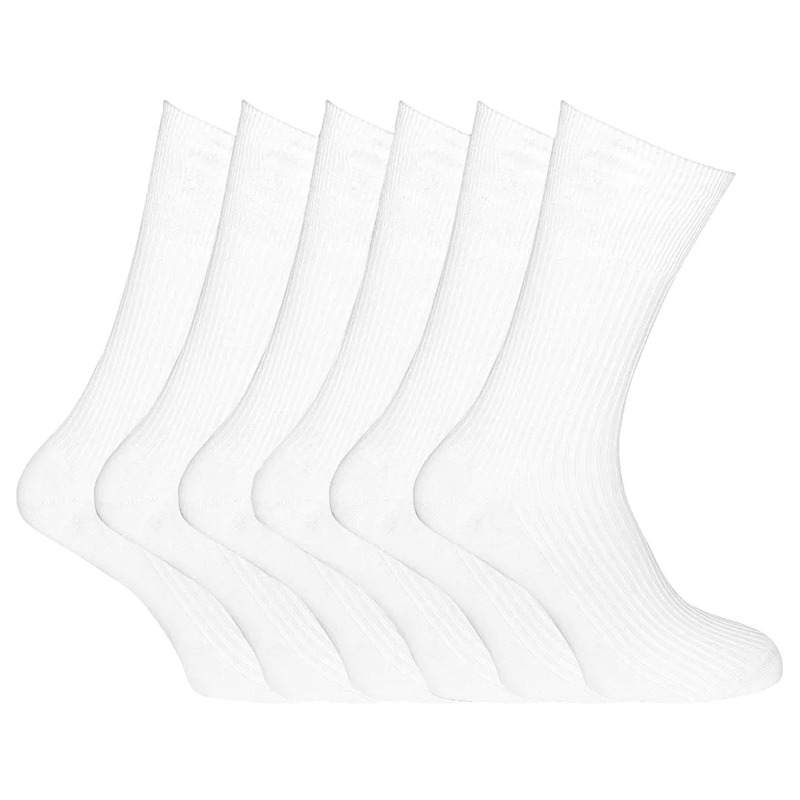 Socks stay up with comfort. 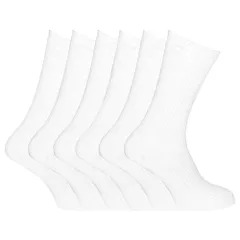 Sizes UK 11-14, EUR 45-49. 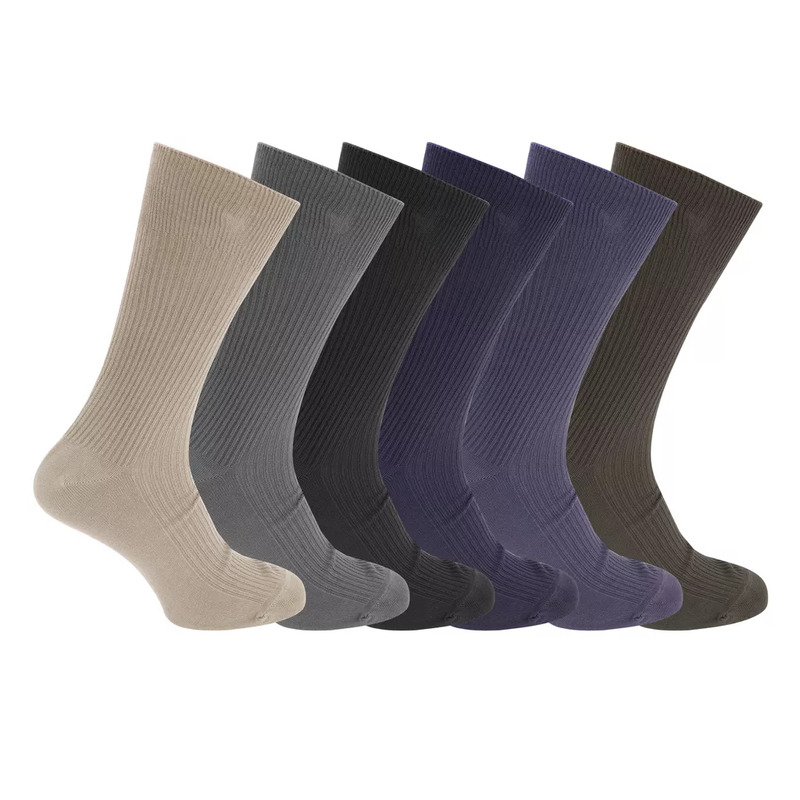 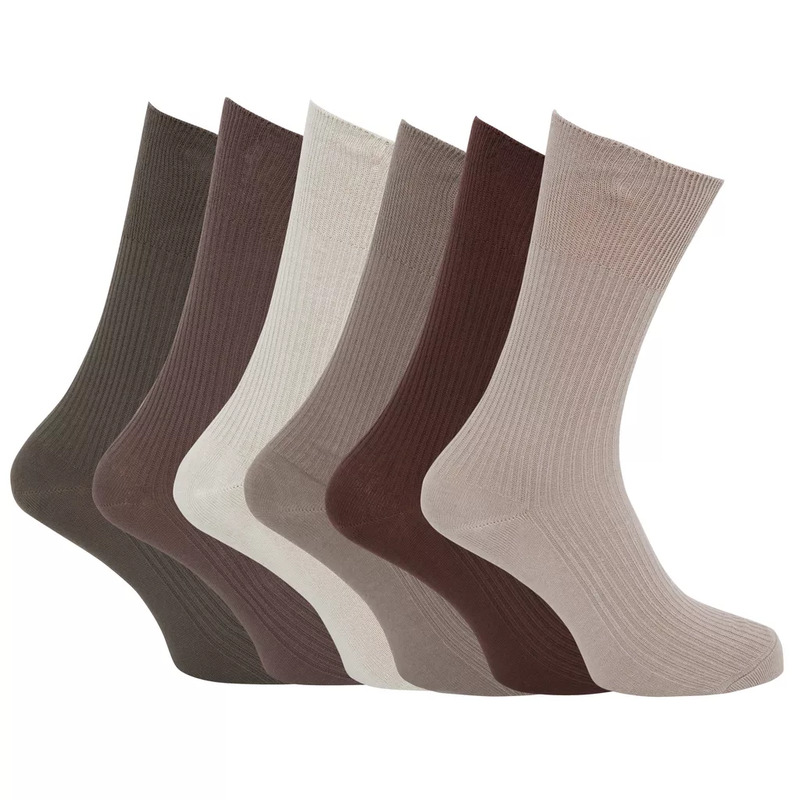 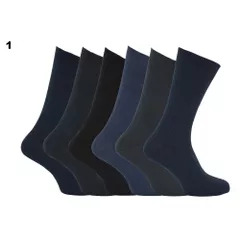 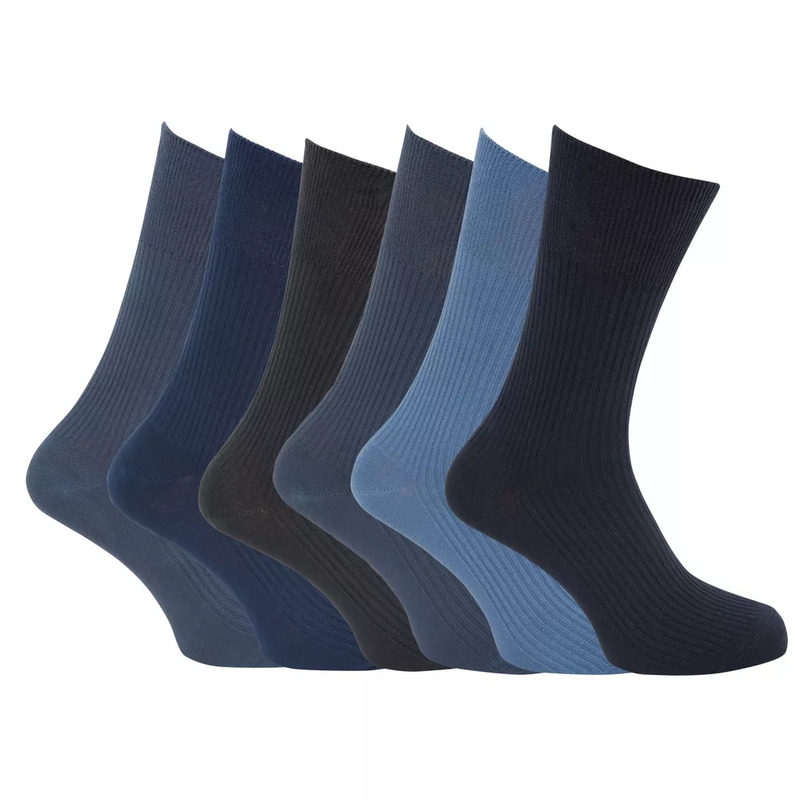 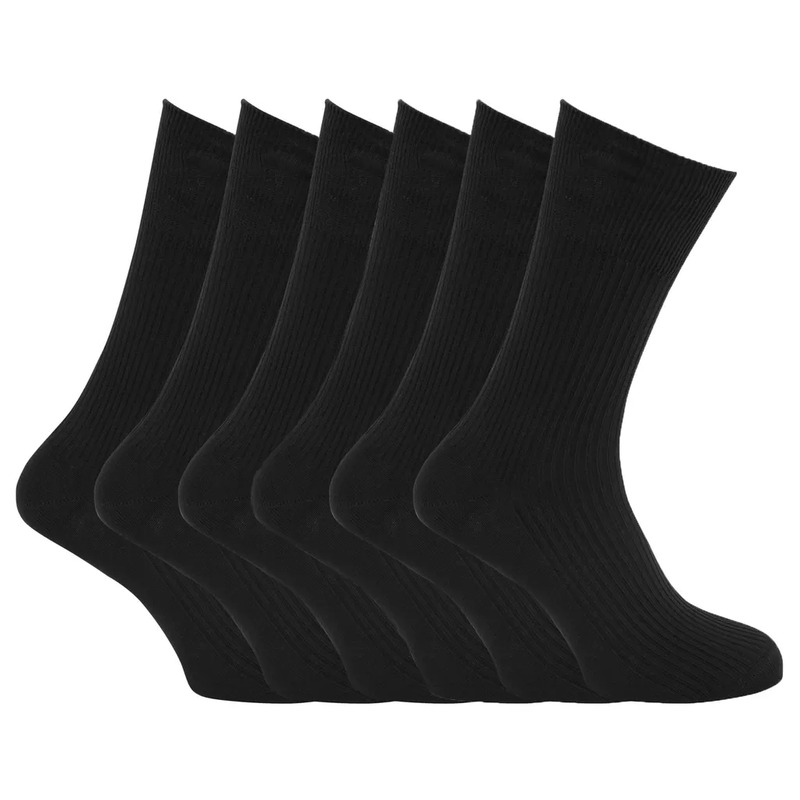 Mens high quality 100% cotton ribbed socks.